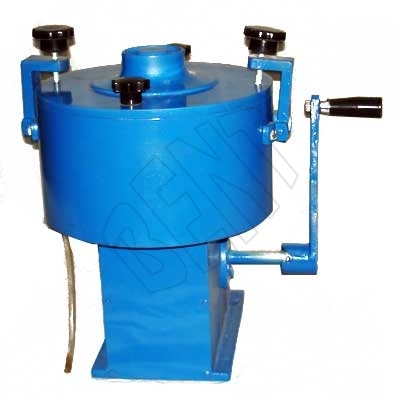 We are the leading Centrifuge Extractor Manufacturer and Supplier in the industry. The Centrifuge Extractors are used in various industries for the determination of bitumen percentage while blending paving mixtures as well as pavement samples. Centrifuge Extractor has a precisely designed bowl cover and rotor bowl. Electrically operated with variable speed. We are the leading Bitumen Extractor manufacturers and suppliers in the industry and only provide our customers with the best available.